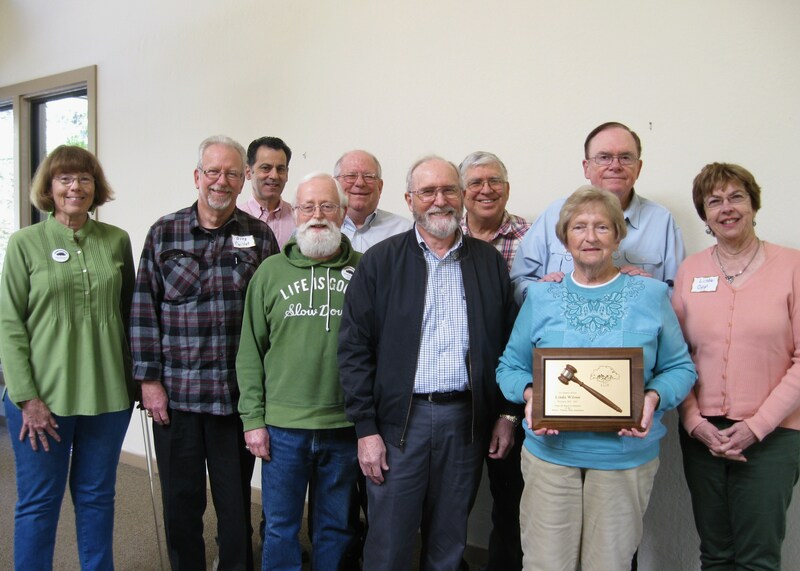 The Board of Directors are once again holding their Annual Membership Drive. Our goal is to add at least 30 memberships to our Association. If you know of someone who would like to join our organization, please pass along their name. Also, there are a lot of renewals due this time of year; if you have already renewed, a big THANK YOU, and if you haven’t renewed as yet, please do so, we really need your support. To become a Member, renew a Membership, or become a Sponsor, just click on the “membership/sponsorship forms” heading at the top of the page. It’s only $20 per person or $35 per family for a one year membership. Your contributions go toward making our two parks the best they can be. Download it here or just click on the image above. WANT TO TAKE YOUR CHILDREN OR GRANDCHILDREN TO THE PLAYGROUND ? WANT TO TAKE YOUR DOG TO THE DOG PARK ? WANT TO SIT ON A PARK BENCH AND ENJOY A PLEASANT MORNING ? ENJOY THE SHADE THAT OUR PARK TREES PROVIDE ? WANT TO ENJOY A BUTTERFLY GARDEN? 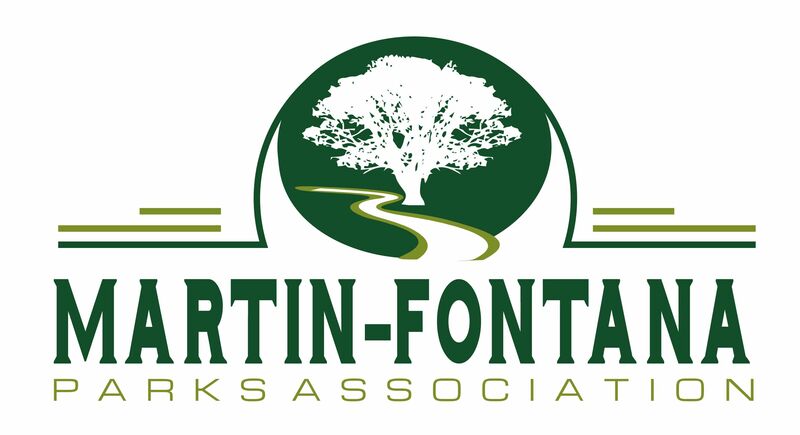 The Martin-Fontana Parks Association is having its annual membership drive during the months of January and February. Our mission is to help beautify our two parks, maintain and enhance the trees and plantings we have, and to save the parks for the future. *Membership applications may be found in the information box attached to the kiosk in front of the Jeffrey Fontana dog park or on our website. 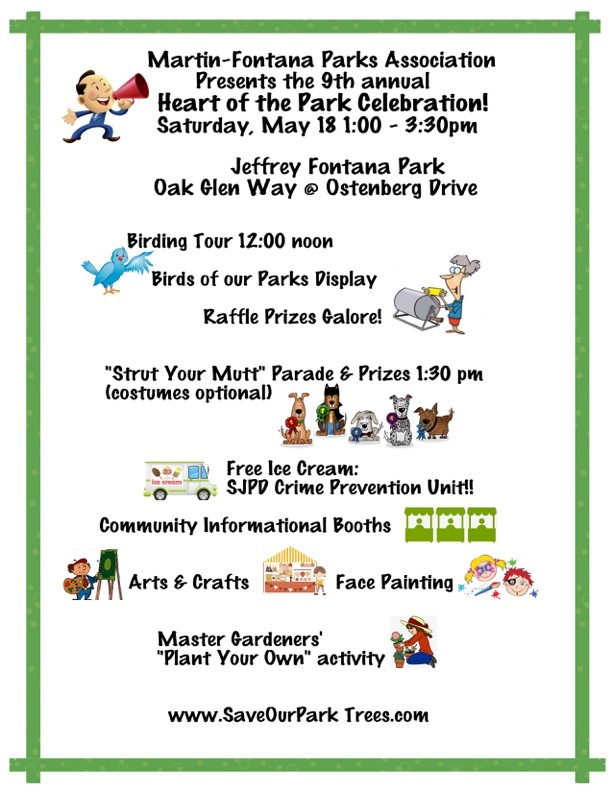 Please consider joining us as we seek to improve and preserve our two parks here in Almaden valley. Please note: We are a tax-exempt organization under section 501(c) (3) of the Internal Revenue Code.